So...it really has been a while since my last post. 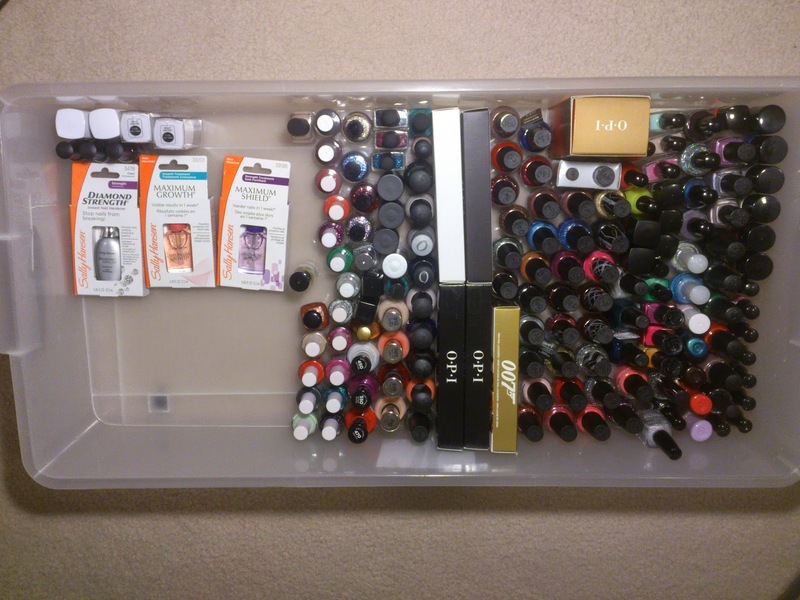 My reason being that whilst I still enjoy painting my nails, the enjoyment level and time spent on this hobby has decreased quite a lot. To add to that, my motivation to blog has flown out of the window. As a result, I have decided to cut the number of nail polishes I own and so....I'm having a blog sale! Because there are almost 200 nail polishes going up for sale, I simply do not have the time to take a photo of each of them. Instead, I have compiled a spread sheet complete with the nail polish brand, name, colour and finish descriptions to help you with your decision. I will accept payment through Paypal. Please mark payment as a 'gift' or I will be charged a fee. Once I have received your payment, I will mail out your package. If you're interested, please email me with BLOG SALE in the subject line. In the body, please include your mailing address and who to address the package to. Signature upon delivery: $2.95 on top of shipping cost. Note that 6-7 bottles of nail polishes will be around 500g. I am happy to meet up to save on postage costs if you live within Sydney, provided we can work out a mutually convenient time and location. © Copyright Polish Infatuated 2013, Sharon. Powered by Blogger.